With over 25 years experience Elite Joinery can carry out joinery, building and roofing work everything from a garden gate to a new house build. All our work is carried out by time served tradesmen with over 25 years experience in joinery & construction, dealing direct with the end user. Every project is completed to a very high standard and is fully guaranteed. Our tradesmen will measure all complex work and offer a totally professional service from estimation to delivery and installation if required. Talk to the tradesman not the salesman established since 1999. 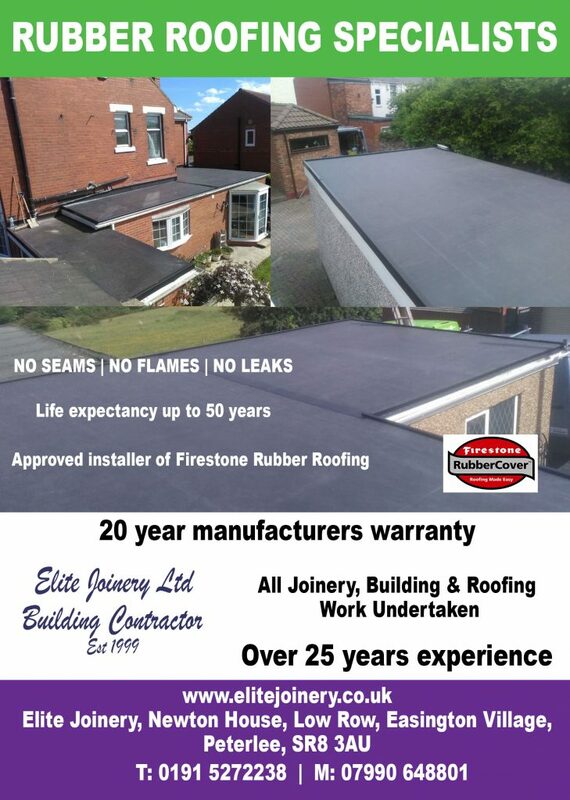 "great service from start to finish, would highly recommend Elite Joinery, they repaired our roof"